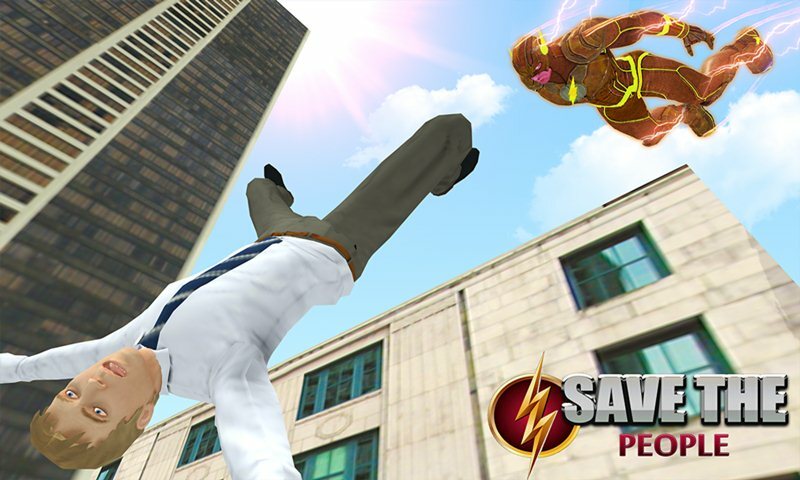 Get ready for the action and interesting gameplay where you play as Flashh hero in this Super Light Hero Crime Battle. Light hero fight with dangerous city gangster and save the civilians from them. Super light hero move fast like light and rescue the injured peoples in the grand city. You can drive the sports car and chase the city gangsters. 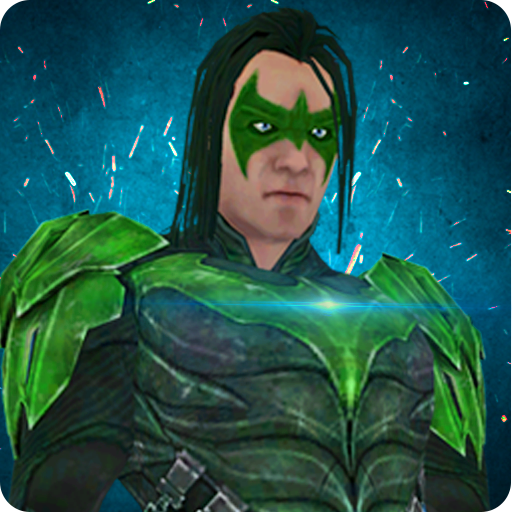 Flashh hero fights with brutal super villains like bat villain, monster villain and other dangerous enemies in the vice city. 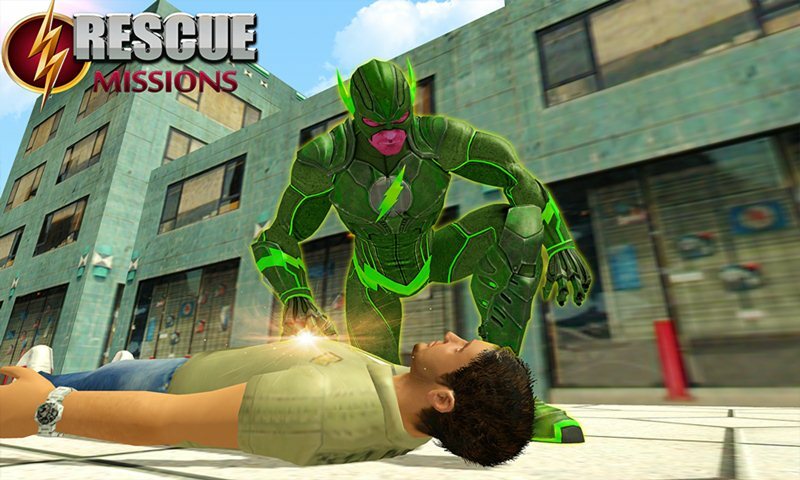 Super Light Hero Crime Battle is action game for flashh hero lovers and fighting games fans. Light hero save the innocent civilians with the help of strange light powers. Dangerous city gangsters are trying to destroy the beautiful city with the help of evil powers and control the civilians in big city. 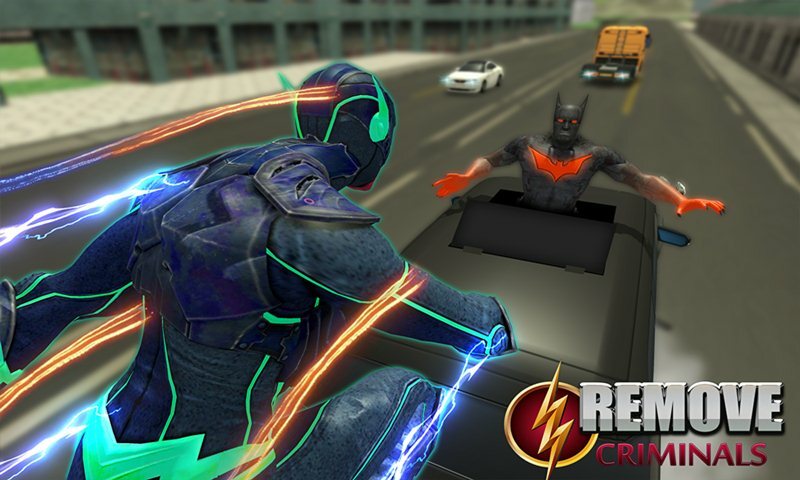 Super Light Hero Crime Battle is action game with interesting gameplay where you play as flashh hero and fight with super villains in the battle environment. Light hero use its strange powers like eye laser, flying powers and different fighting combos in this action simulator. 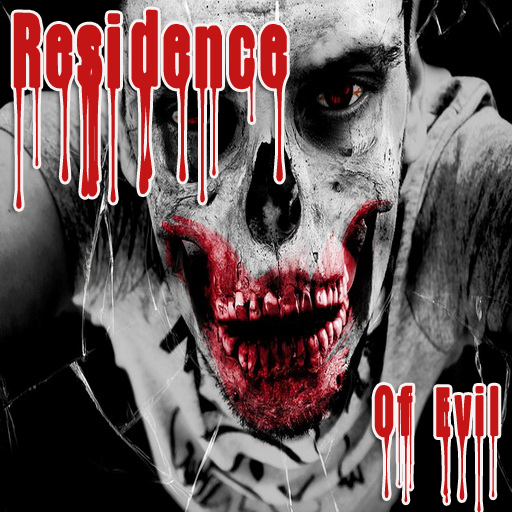 City gangster are shooting in the vice city and increase the crime rate with the help of evil powers. Super villains like fantastic villain, monster villain and bat villain are ready to fight but you don’t afraid from these evil forces. The gameplay of this action simulator is interesting and easy to understand. Super villain suddenly attack on the grand city and civilians are killed by them. 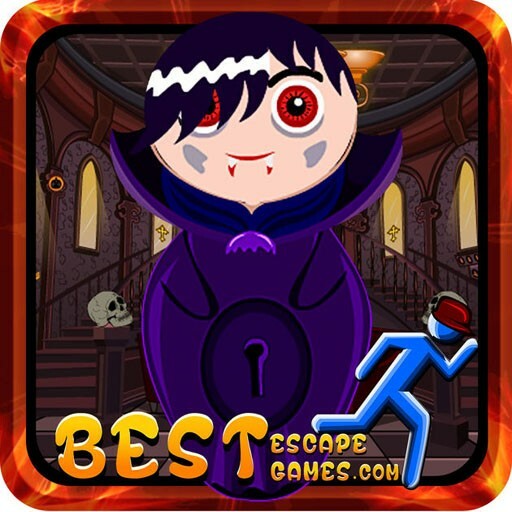 You become as city defender and save the civilians from these evil forces. 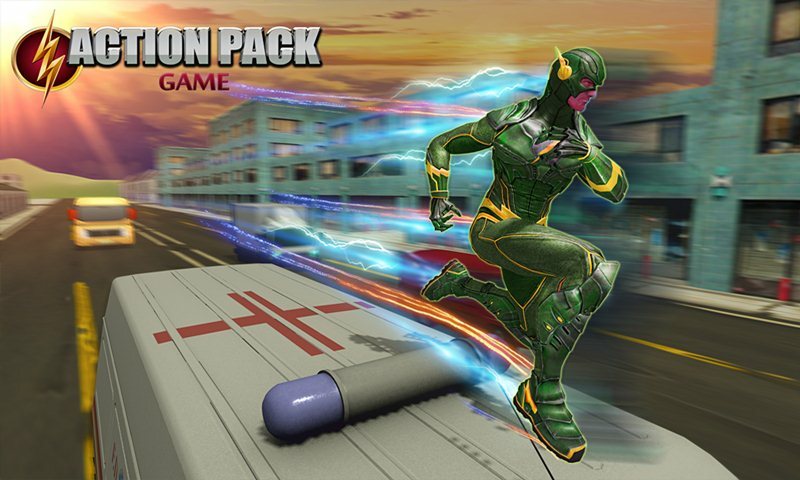 Use your fighting skills, laser attack, and other powerful attack to defeat the dangerous enemies. Thrilling missions are ready to blast the gaming world. 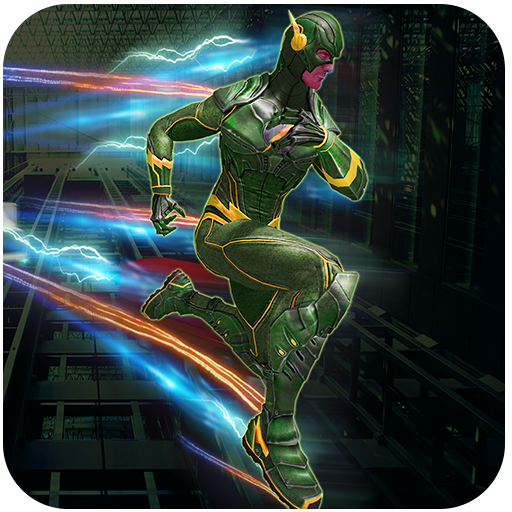 Super Light hero Crime Battle is specially designed for all light hero lover and super villains fans. 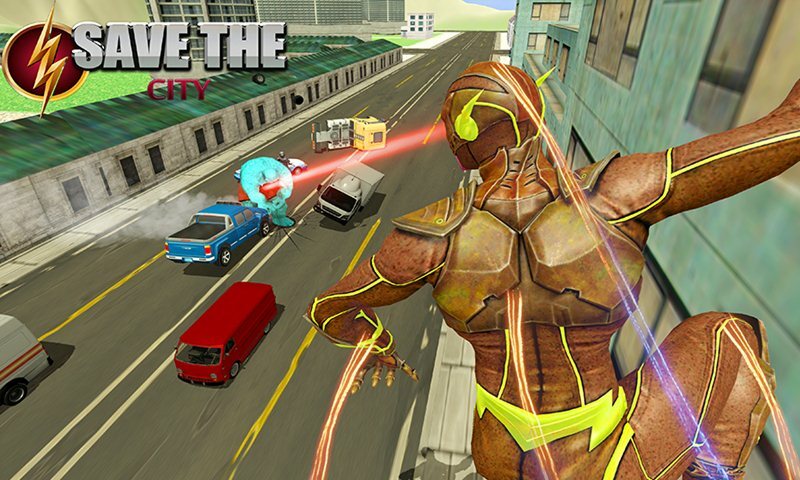 Super light hero use powerful attacks to save the civilians from dangerous super villains like monster villains in the grand city. Beware from dangerous gangster which are trying to kill the peoples and wandering in search of light hero in the vice city.